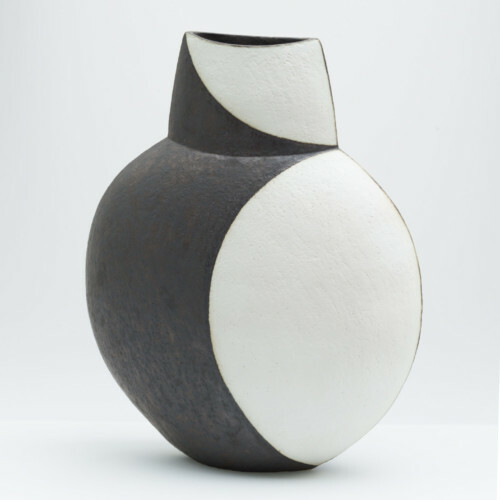 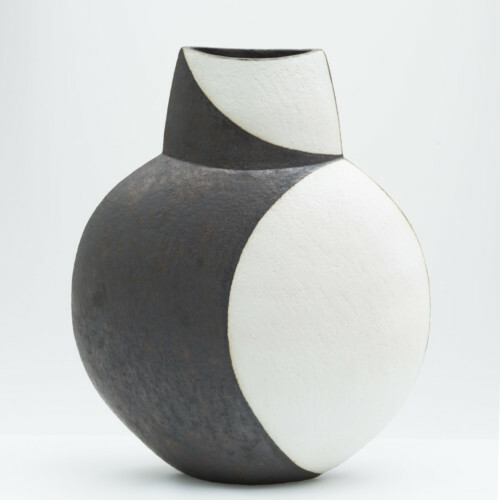 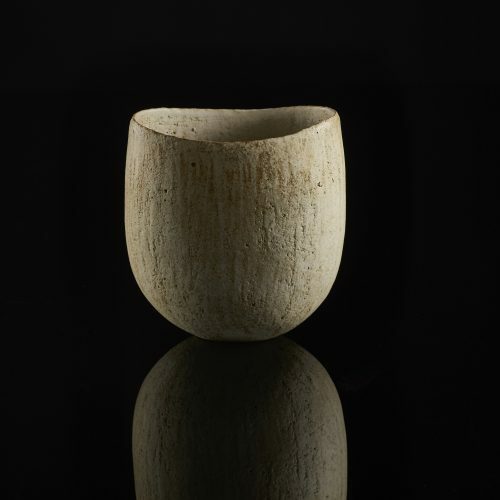 Born in 1938 London, John Ward is regarded as one of Britons greatest potters. 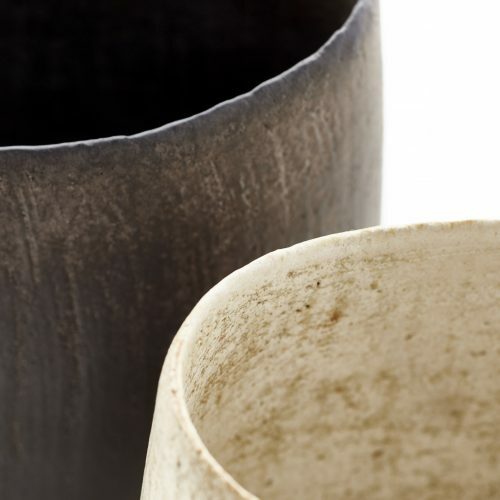 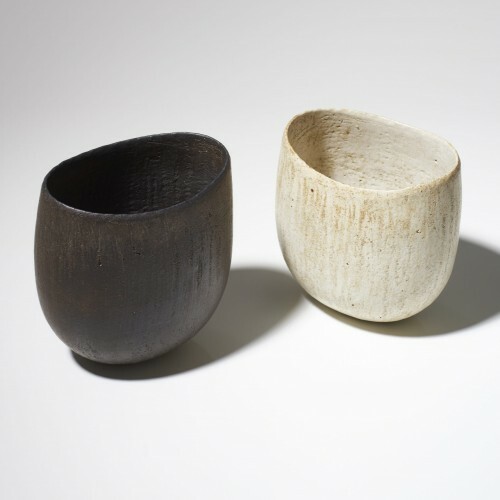 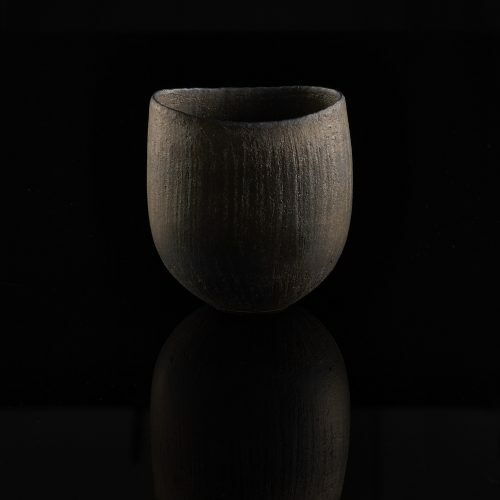 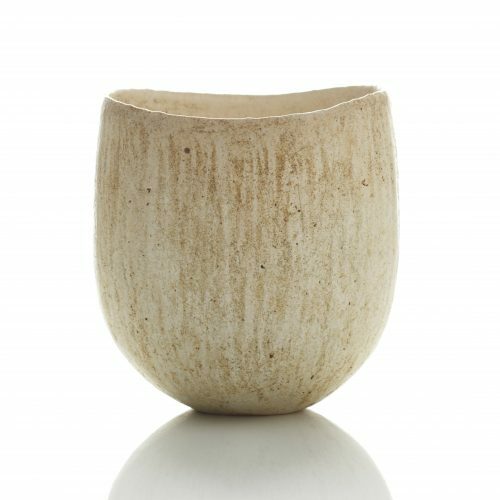 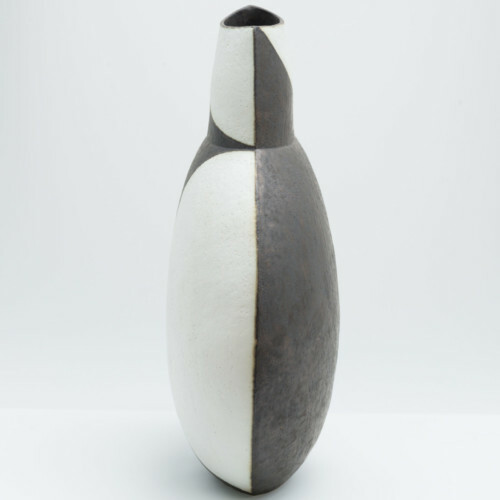 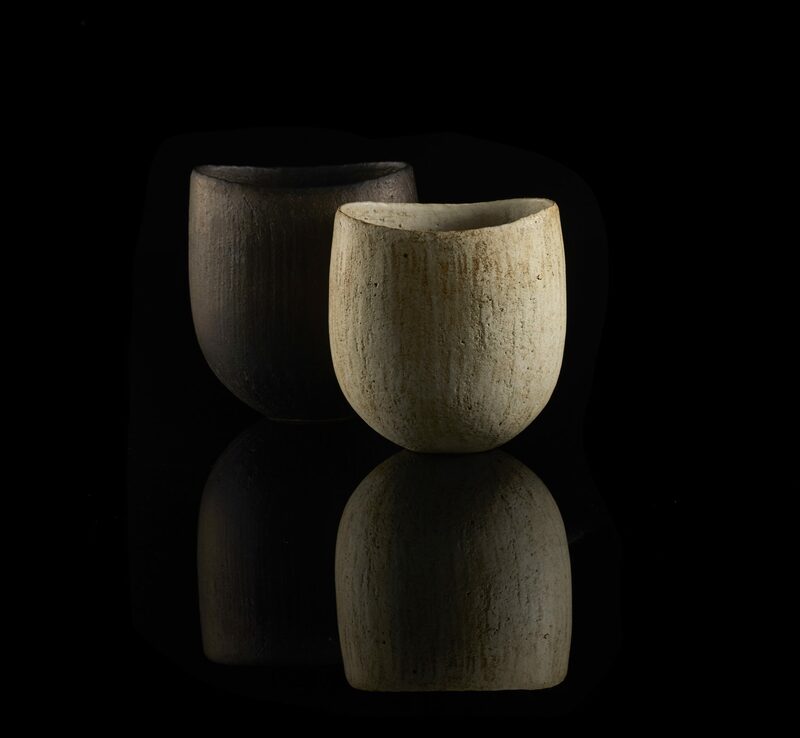 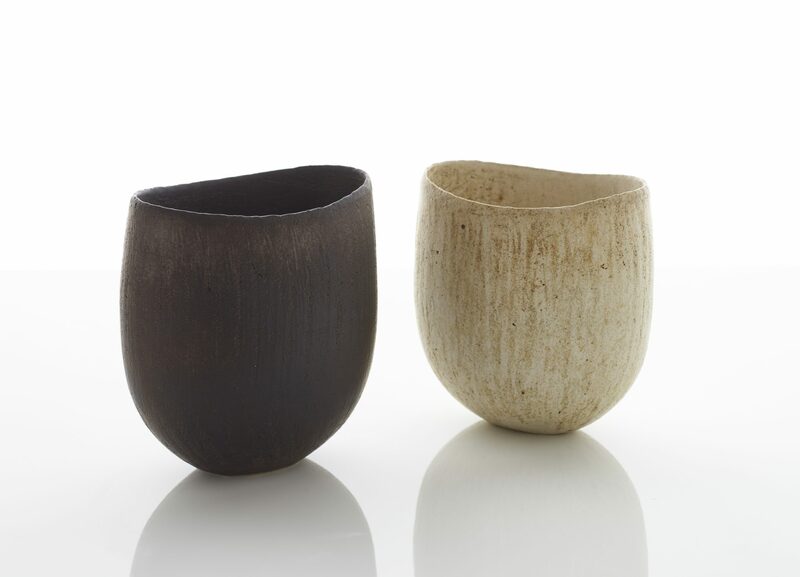 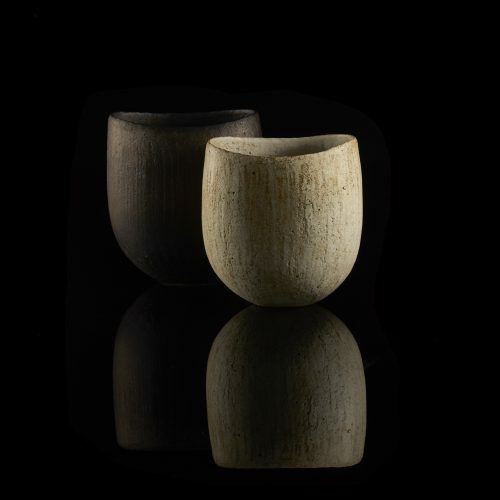 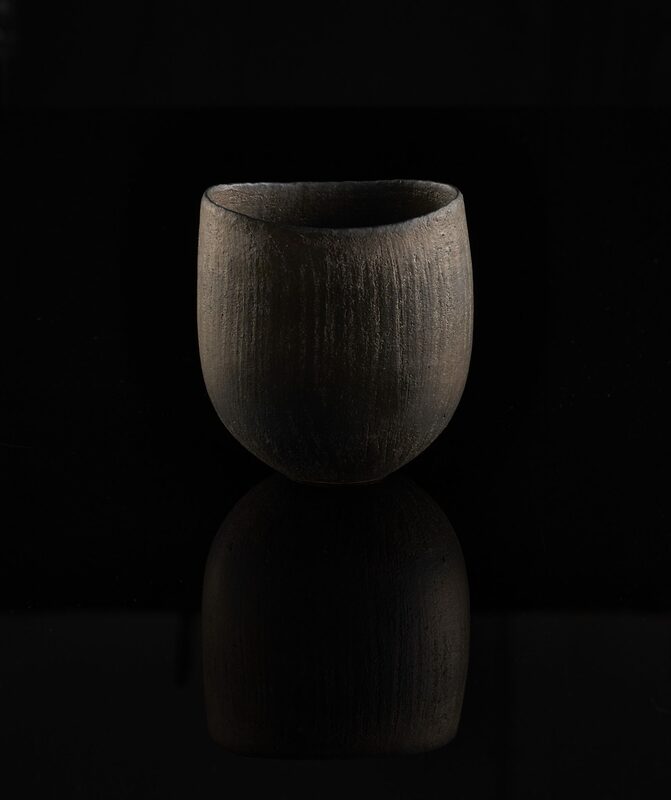 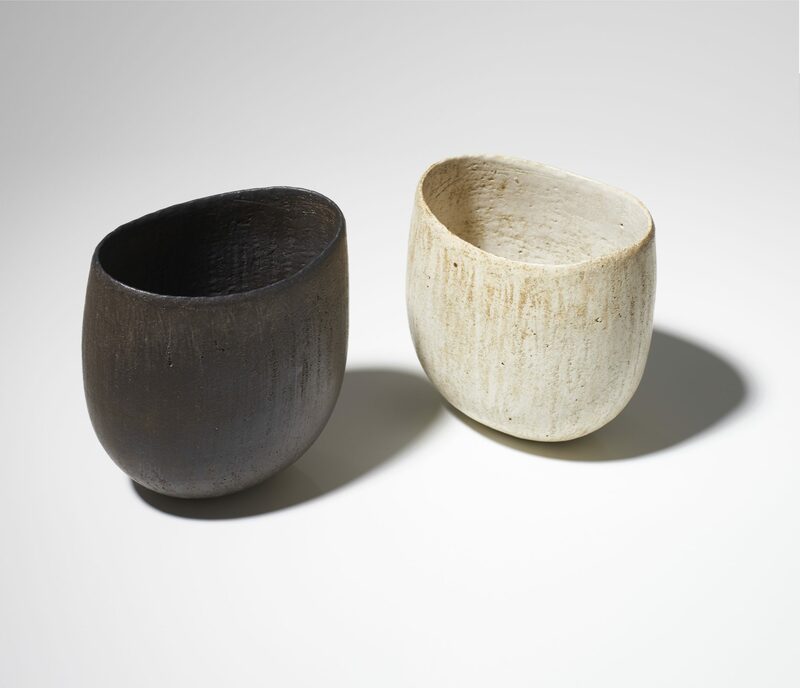 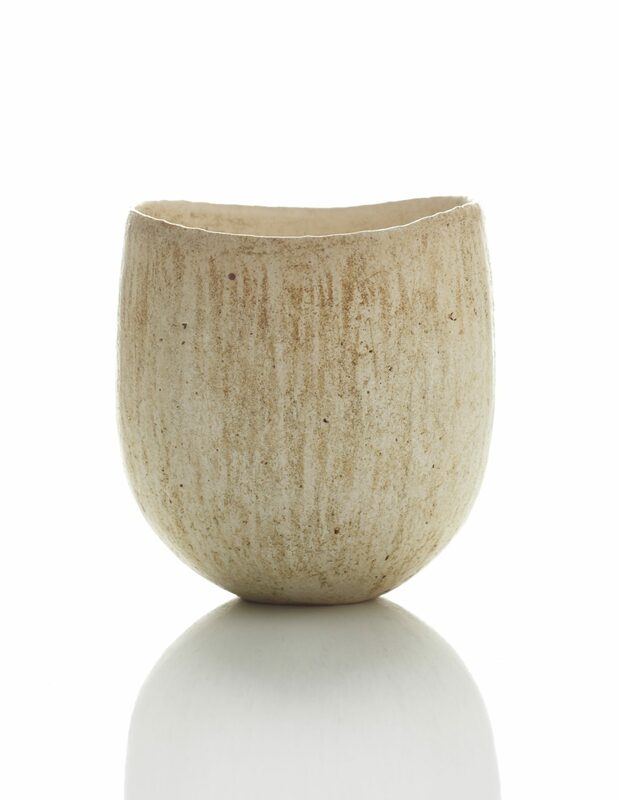 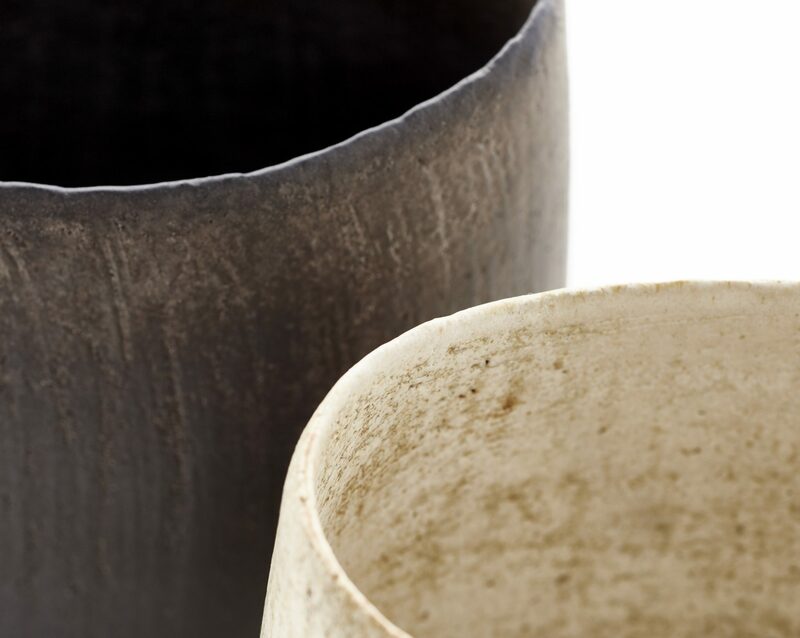 Influenced by ancient pre-glaze pottery from China and Cypress he was inspired by more modem influences such as Hans Coper’s formal strength, Lucie Rie’s colour palette and Ian Godfrey’s playful textures. 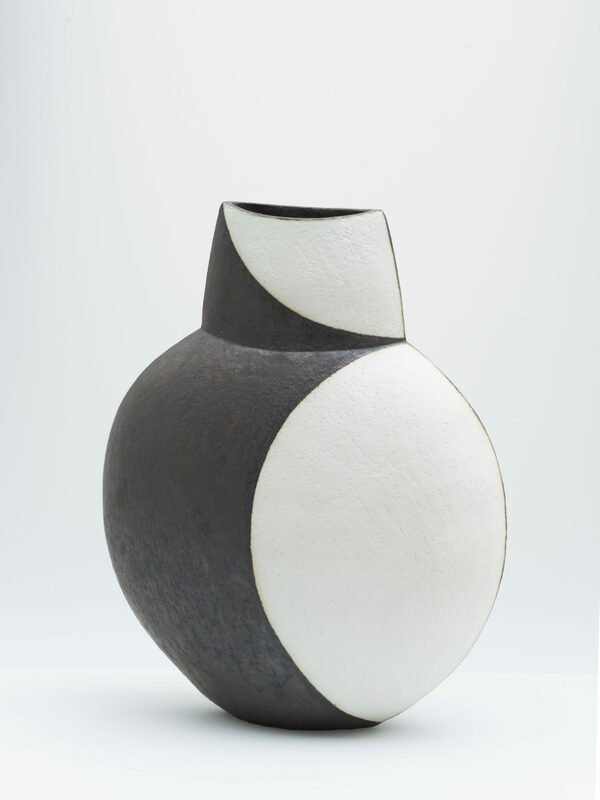 In 1966 Ward was accepted onto the Camberwell School of Art and Crafts Ceramics course after developing a fascination with pottery during Adult Education classes. 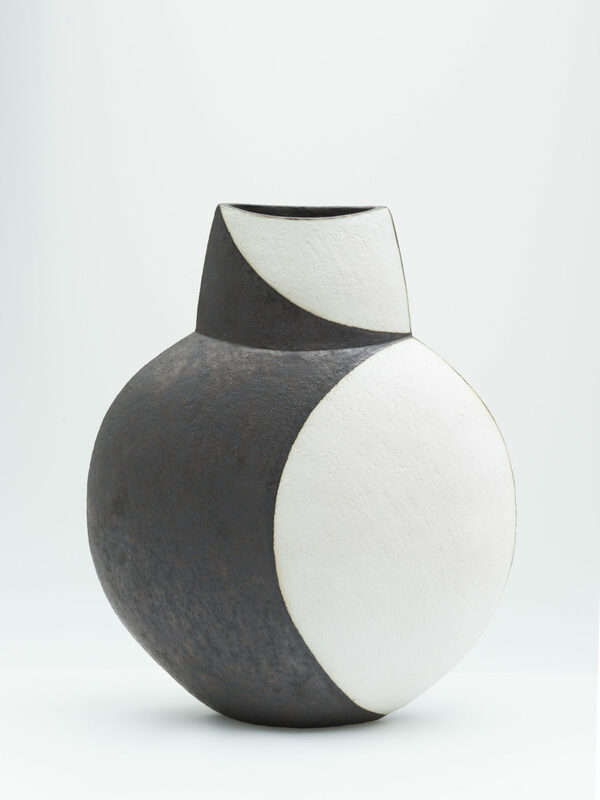 After graduating he worked as a part time pottery teacher in London while also developing his studio. 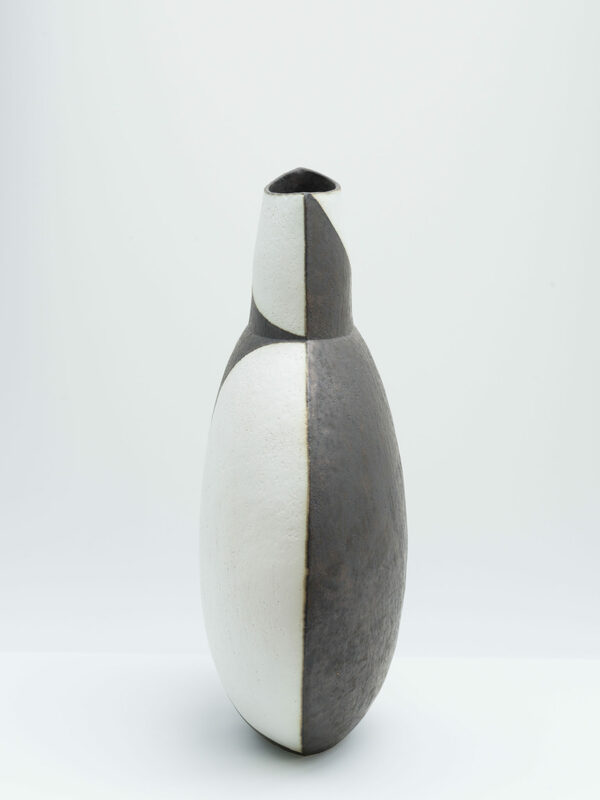 In 1979 he and moved to Pembrokeshire where he still resides and works.